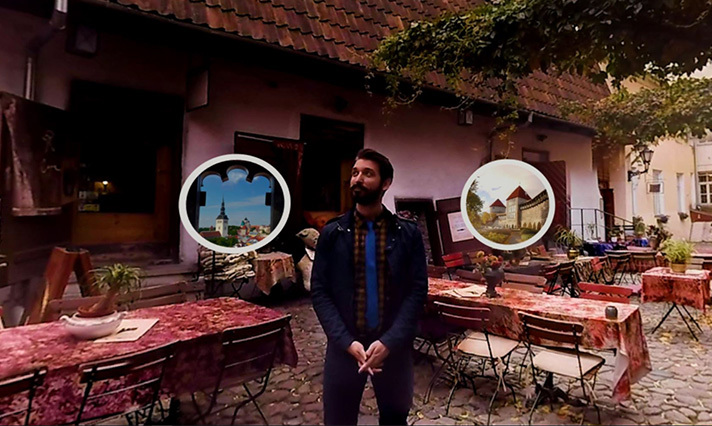 Interactive VR tour in Tallinn’s Old Town is certified and therefore available on different VR platforms – Oculus Store, Gear VR Store and Viveport. 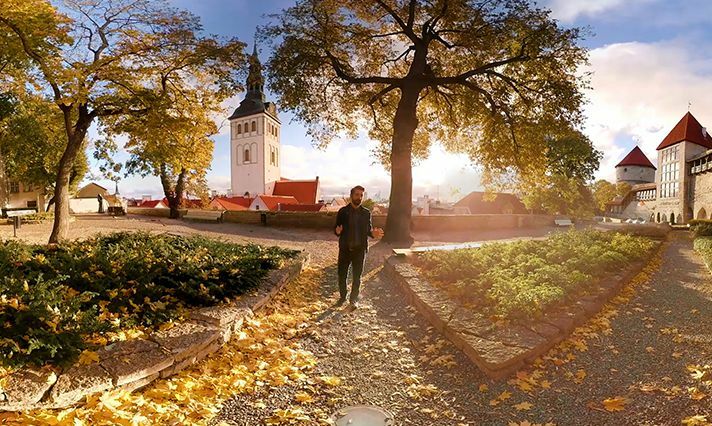 Tallinn VR app can be easily downloaded and viewed with Oculus Rift, Samsung Gear VR and HTC Vive. During the certification process the Tallinn VR app was adjusted according to the technical and content requirements of the platforms. 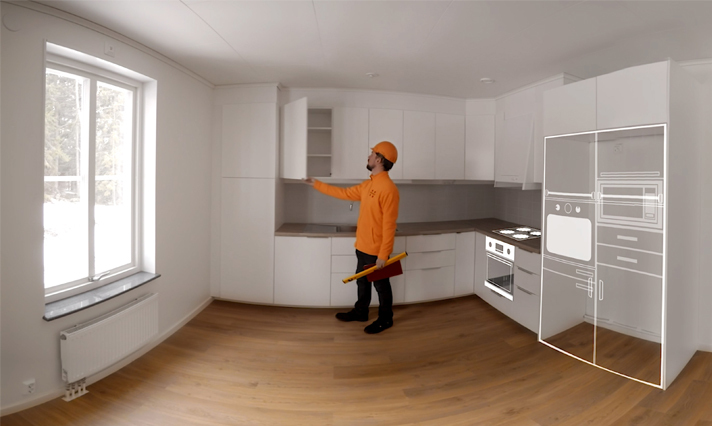 360-degree videos where the viewer can get good overview of modular houses produced by Harmet Ltd – size of rooms, interior design, communications and construction principles. Graphical animations have been added to the VR experience to emphasize certain topics and 2D drone videos to introduce the exterior facade of the houses. It is an interactive application where the viewer can decide what rooms to visit. The project is a mixture of 360-degree filming and Unity programming. 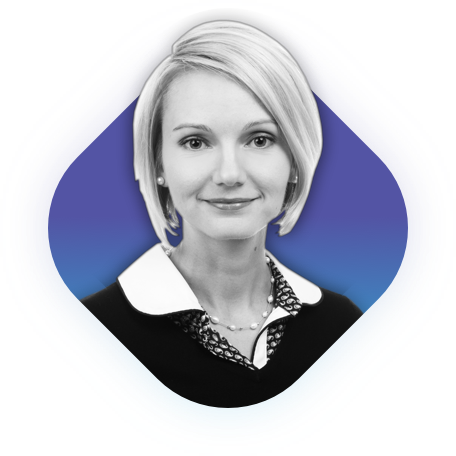 360-degree videos, where the board members of Elisa Eesti announce important changes about the company in virtual reality. 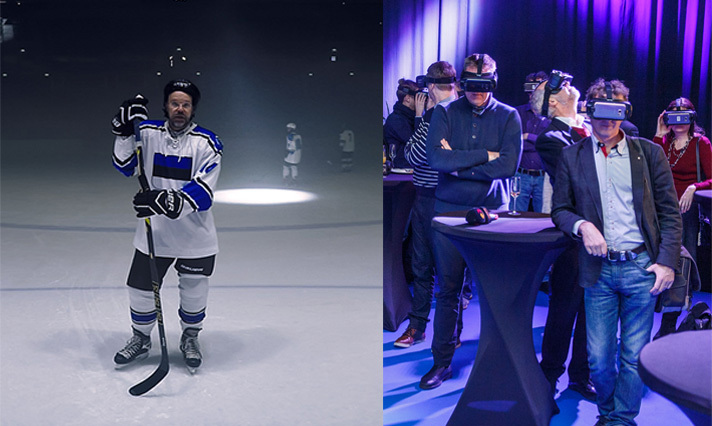 A special event was organized for the journalists and therefore we developed a custom software that enables more than 100 people to watch the same VR videos at the same time (in sync). Using a VR headset, the viewer can visit various places in the Old Town of Tallinn (e.g., Town Hall Square, Masters’ Courtyard, etc. ), where the guide talks about the most important historical facts associated with the locations. 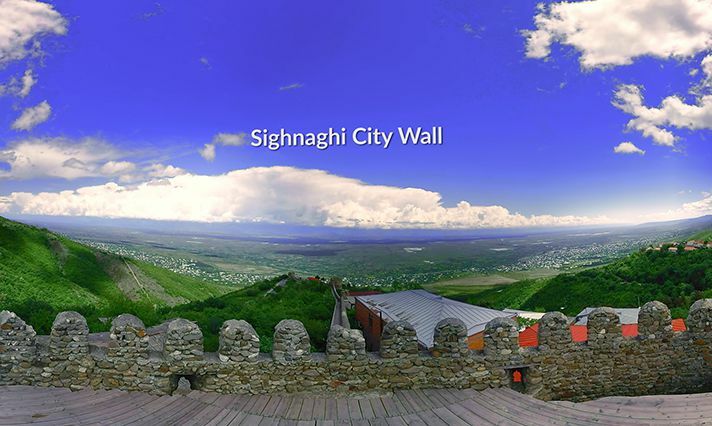 This is an interactive experience where the viewer can select the places to visit and look around (360 degrees) in each place. The project is a mixture of 360-degree filming and Unity programming. 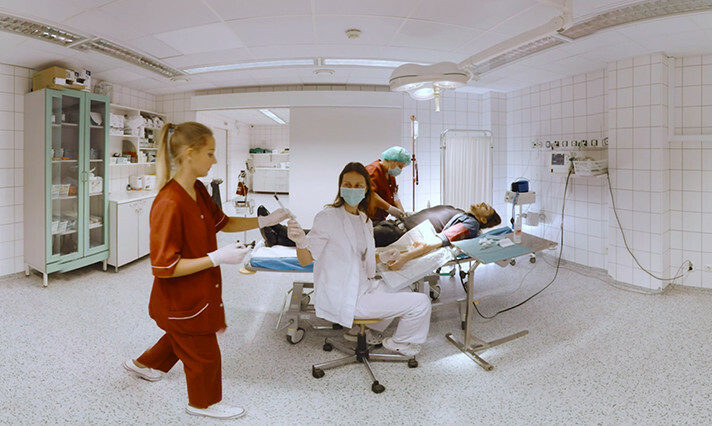 Interactive VR solution where the viewer can first undertake a quick overview of the nature of the field of nursing and then can take a closer look at different everyday techniques. The project is a mixture of 360-degree filming and Unity programming. Interactive VR solution where the viewer can first undertake a quick overview of the nature of the field of bioanalysis and then can take a closer look at different everyday techniques. The project is a mixture of 360-degree filming and Unity programming. 360-degree VR introductory video, where you can virtually visit the most important sights in Georgia. VR video is part of the exposition EXPO 2017 in Astana, introducing Georgia. Using a VR headset, the viewer can visit different places in Pärnu (beach, golf course, yachting at sea, etc.). This is an interactive experience where the viewer can select the places to visit and look around (360 degrees) in each place. The project is a mixture of 360-degree filming and Unity programming. 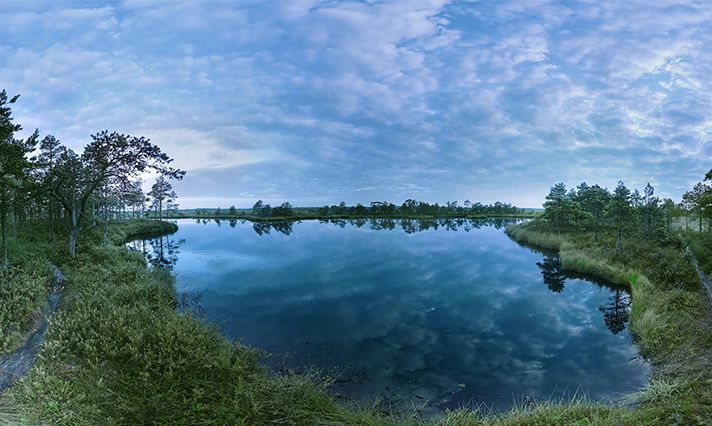 Using a VR headset, the viewer can be at the various places of the Marimetsa bog, and at the same time enjoy music inspired by the same bog. 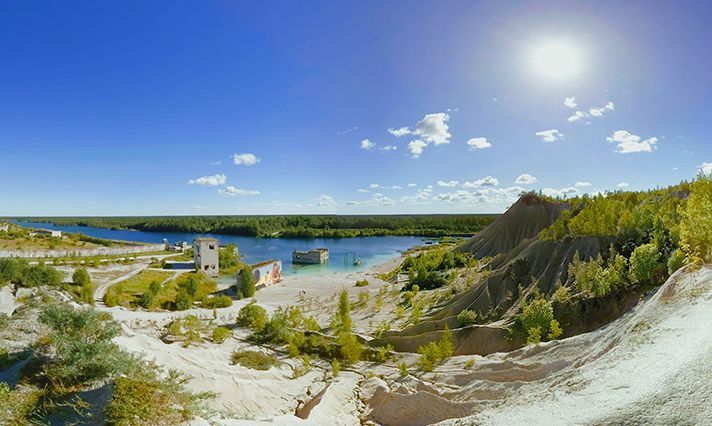 360-degree introductory video where the viewer receives a quick immersive overview of the different locations in Estonia that could be used as filming locations. The viewer is in the middle of these locations to better perceive the surrounding environment. The video is aimed primarily at foreign film producers. Attraction of the Seaplane Harbour’s Marine Rescue Exhibition – “VR Simulation of Walking on the Ice” – allows viewers to experiment with walking on the ice in different seasons, and to experience the danger of walking on the ice (including ice cracking while walking in different places on a body of water and dropping through the ice). Maru VR dealt with the simulation’s stage direction and concept integrity assurance. 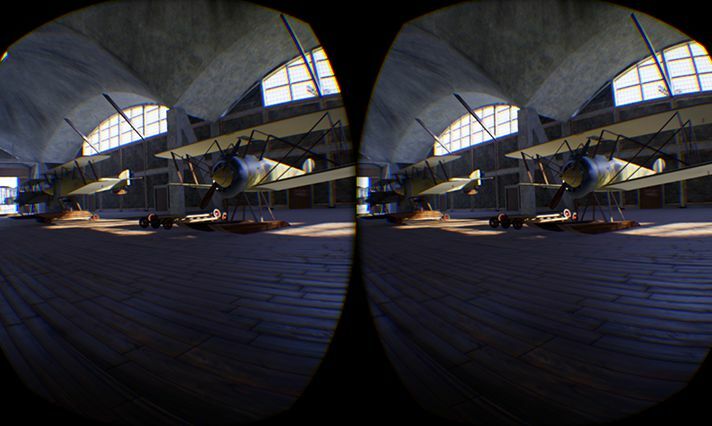 The VR simulation of the history of Seaplane Harbour’s Seaplane Hangar gives an overview of the 100-year history of the hangars (from construction, decomposition during the Soviet period, and rebuilding into the Seaplane Harbour of today). 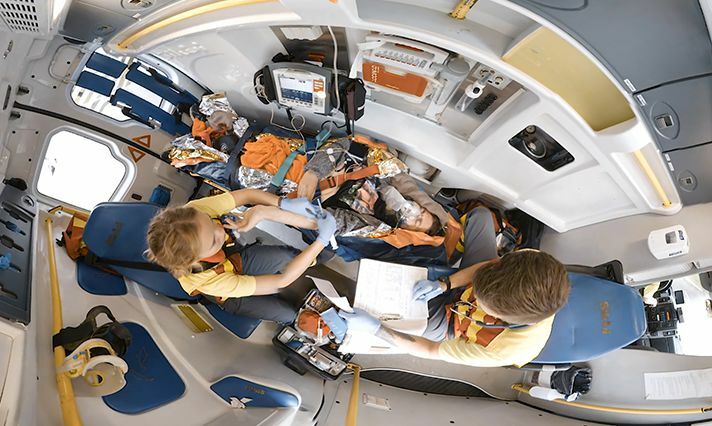 In the 360-degree VR simulation, the events take place around the viewer who captures the impact of the effect of time and the essence of the changes. 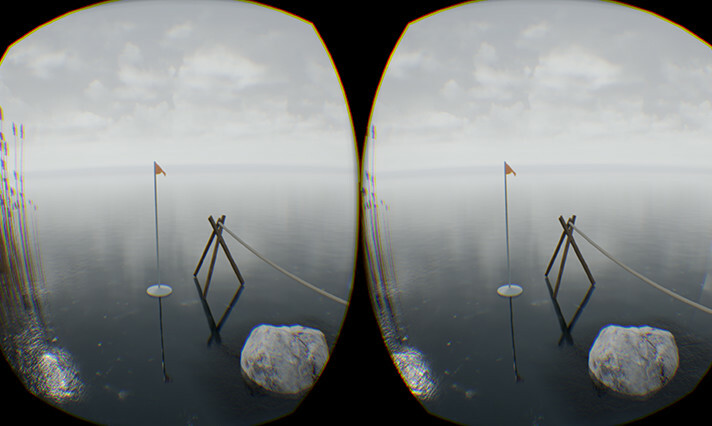 Maru VR dealt with the simulation’s stage direction and concept integrity assurance.